New material for fall 2016! Patagonia Women's Nano Puff Hoody is revised this season with a 55% recycled Primaloft Gold Eco insulation. This hoody sill provides optimal warmth with minimal weight. 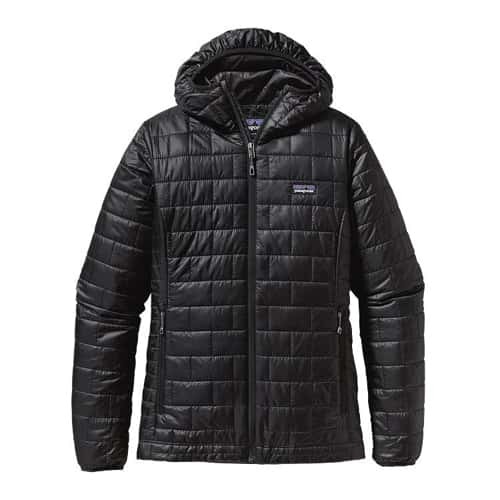 The Patagonia Nano Puff hoody is a must have on those windy cold days to keep your ears protected. There is a water repellant finish on this hoody but will still keep you warm even if it does get wet.